CONWAY, SC (WMBF) – An Horry County jury has found a Longs man guilty of murdering a former Loris High School football player and injuring two others in a 2016 shooting. 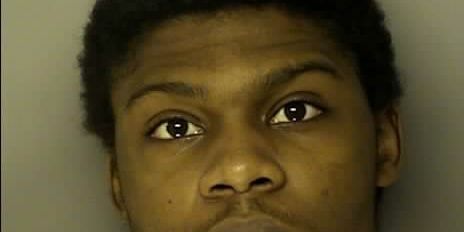 According to a press release from the Fifteenth Circuit Solicitor’s Office, 21-year-old Devonta Edward Williams was found guilty of murder and two counts of attempted murder at the completion of a trial that began Monday. Williams was sentenced to 35 years in prison on the murder charge and 30 years on each attempted murder charge. The sentences will run concurrently and he will not be eligible for early release. The jury convicted Williams of killing 19-year-old Levi Moody in a Nov. 12, 2016 shooting on Freemont Road in the Longs area. Two others were wounded in that incident.